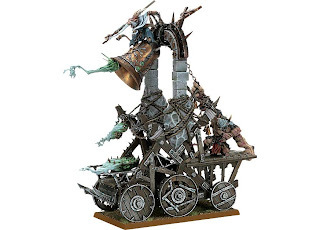 New pics posted over at Warseer! I really am in love with this model. 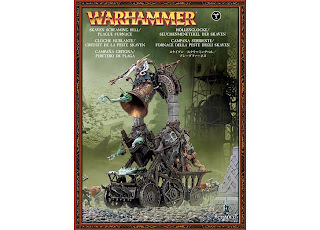 I'm sure I will be getting one of each, then using the other pieces for conversions. 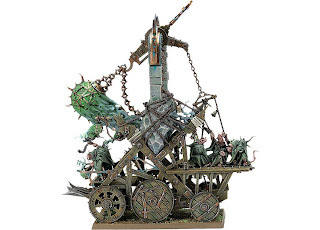 Probably use the Rat Ogre as a mount for another character somehow, and the other Plague Monk models as foot troops of some sort. 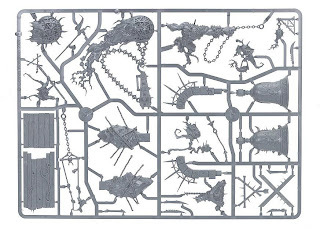 And wow, the sprues look great. I can't wait for this thing to be released.